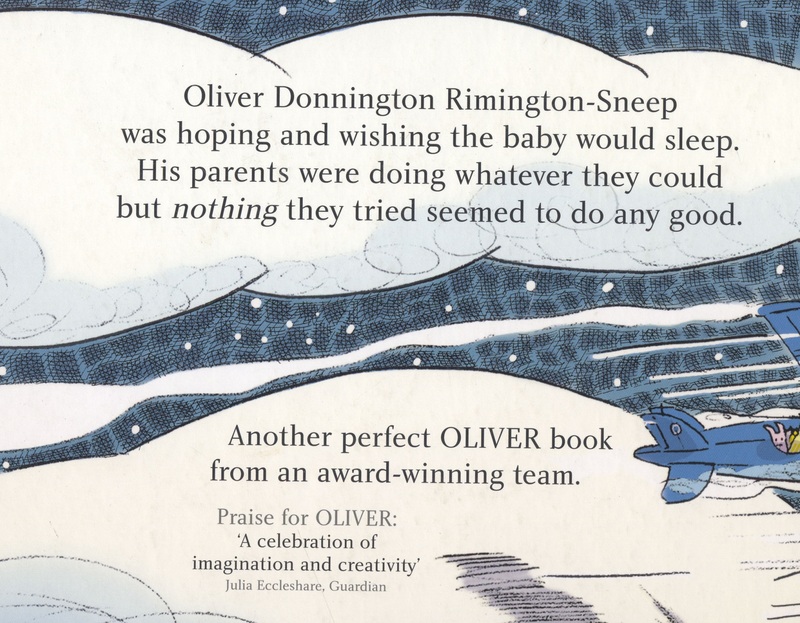 A fantastic new story about Oliver, the brave and fearless traveller! Oliver's baby sister won't stop crying. 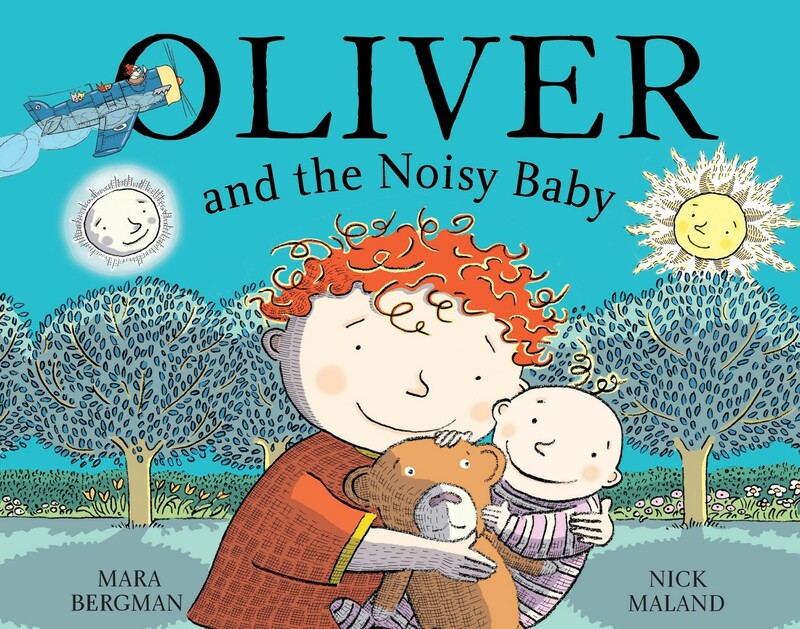 Oliver gets in his plane and travels to distant lands to get away from the noise. But wherever he goes, there are babies crying. Oliver wonders if back home HIS sister might need him so he flies back to cuddle her to sleep! A new story from a talented prize-winning author/illustrator team praised for their rhythmic imaginative texts and gloriously detailed illustrations.